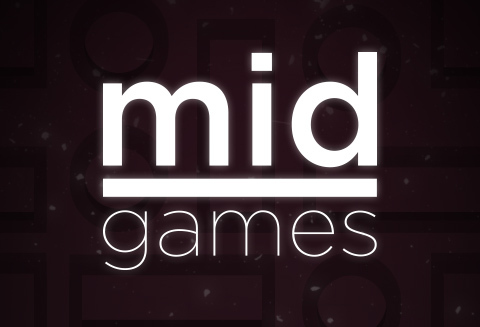 Built by students for students, MIDGames is the ideal platform for showcasing academically developed games. Envisioned for both players and creators and with a bustling community of individuals, it features dozens of titles you can instantly play and a multitude of options for uploading your own projects. Keeping gamers in mind, the platform honors its academic roots through its design, reminiscent of the architectural nature of our very own Department of Communication and Art at the University of Aveiro, with an emphasis on its geometrical patterns and color palette.